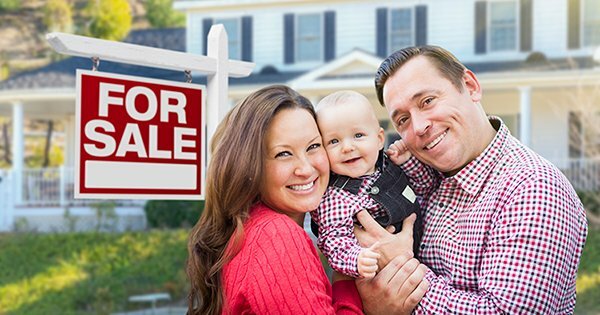 Home Ownership is a topic about which I have posted many times, most often about the financial reasons to buy your own home. 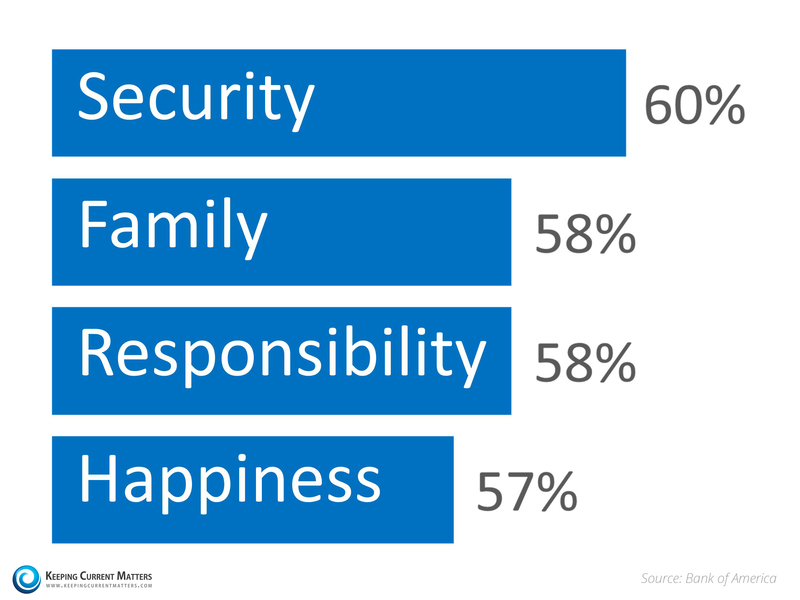 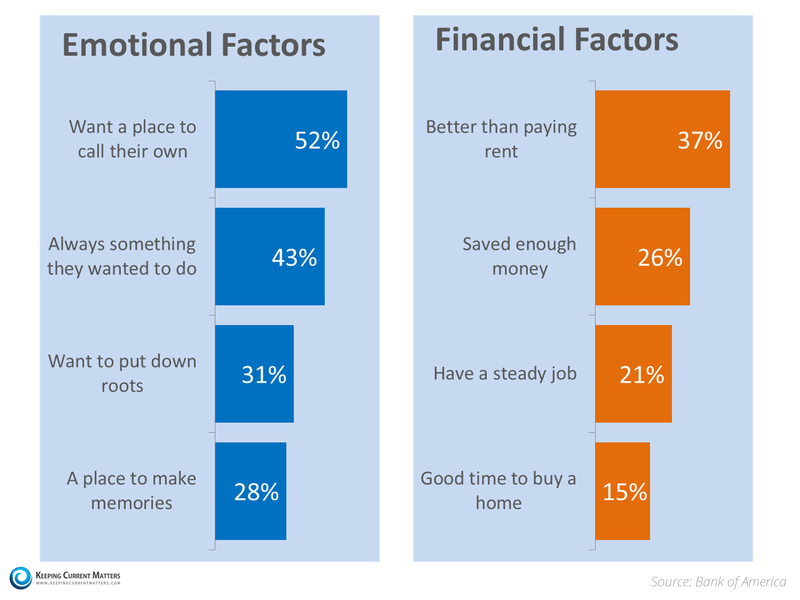 This is an excellent summary of the more intrinsic reasons that people want to buy their own home. Less concrete perhaps, but no less (and maybe more) important.